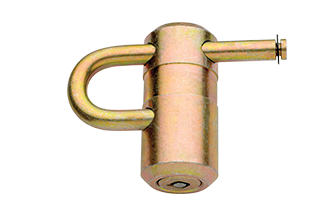 The Integral REVPRO Padlock has been engineered specifically for the same key to operate both barrel locks, as well as REVPRO padlocks. There is no longer a need for field investigators to carry different keys for different security devices. REVPRO Lock and Key systems are only sold to utility companies.